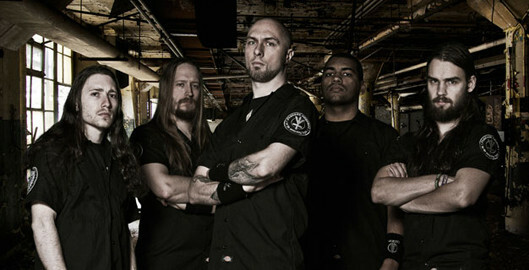 With Aborted Buma ROCKS! adds a heavyweight to its lineup. On Friday May 30th 2014, the day before metalfest FortaRock, rockvenue Doornroosje in Nijmegen serves up a steaming menu of talented heavy bands from the Netherlands: Herder, Purest Of Pain, Wasted Bullet, Paceshifters and Aborted.